Wildrod Body, Outlaw frame, Narrowed 9″rear, 31 spline, 3:50 gears. Mustang II front end w/ manual rack. Wabbit custom wood grain dash, overhead console and steering wheel. Flaming River chrome tilt column and accessories. Dolphin Gauge set plus Tach, complete Ron Francis wiring kit. 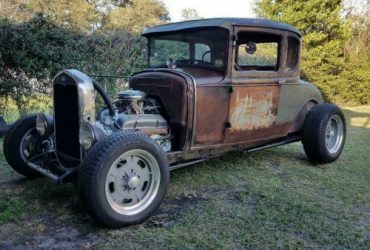 1931 Ford Model A 1931 Model A coupe Rat Rod, Hot rod. 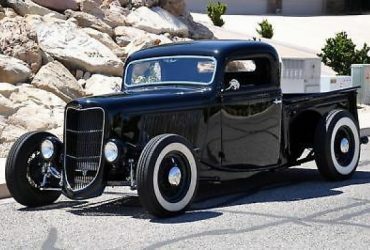 1936 Other Pickups Hot Rod 1936 FORD CHOPPED PICKUP *100% ALL STEEL! One-Off Kustom Show Truck $$ THE BEST!